Are you a resident of New York City or can you commute fairly easily to Queens or Staten Island? Do you think you want to earn an associate degree in a healthcare specialty, such as nursing, dental assisting, or medical assisting? If are the type of person who wants to give back to your local community, while working in a rewarding profession they you should consider a career in nursing or healthcare. At St. Paul’s School of Nursing we offer training programs to can broaden your horizons, further your education, hone your technical skills and show you how to deliver a human touch to patients. You will find associate degree programs in nursing and medical assisting at both the Staten Island and Queens campuses. Individuals interested in earning an associate degree in dental assisting have the option of attending classes at our campus on Staten Island. Since 1904, St. Paul’s School of Nursing has provided quality nursing education on Staten Island. Our current modern campus is conveniently located off the West Shore Expressway. At this location, we offer programs in medical assisting, dental assisting, and an Associate Degree in Nursing program. Staten Island is great place to live or go to school. Of course, once you are here, you are free to sample some of the local attractions, including the Staten Island Zoo, Staten Island Children’s Museum, the FDR Boardwalk on the East Shore, and Historic Richmond Town, among others. It is the least populous of New York City’s boroughs, despite having the third-largest area among the five boroughs. You will also find quality medical training programs at our St. Paul’s School of Nursing campus in Queens, conveniently located off Whitestone Expressway. Here, you will find medical assistingand Associate Degree in Nursing programs. Queens has a rich, ethnically and culturally diverse population and also features numerous notable attractions, including Citi Field at Flushing Meadows Park (home of the beloved New York Mets major league baseball team), the New York Hall of Science, and Queens Boulevard, which connects with Midtown Manhattan via the Queensboro Bridge to Jamaica. 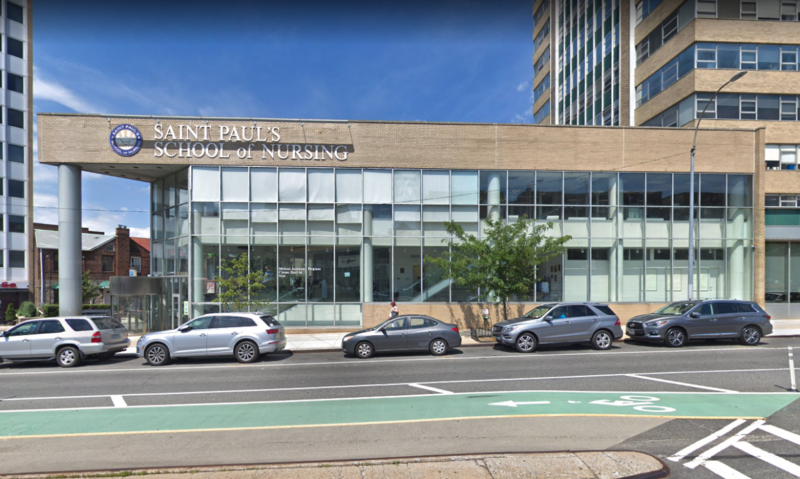 With two convenient locations in New York City, St. Paul’s School of Nursing offers residents the option to enroll in programs that change lives, including medical assisting, dental assisting, and Associate Degree in Nursing. Which one is right for you? Find out today. Schedule a visit to one of our New York City campuses, and see what you’ve been missing. Schedule a time to visit one of our campuses, and learn more about what St. Paul’s School of Nursing has to offer you!.